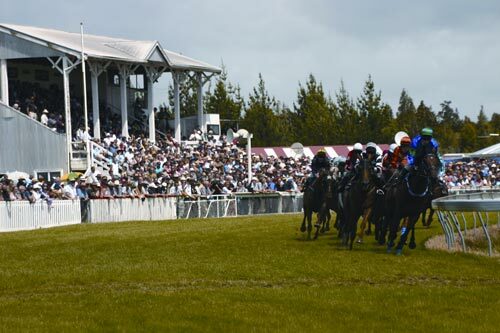 Held annually in January, the Kumara races are an old-fashioned country race meeting. The main race is the Kumara Gold Nuggets, for which the prize is a real gold nugget. Although there have been attempts by the racing industry over the years to merge the Kumara Racing Club with larger clubs, this has been strongly resisted by the locals. In the early 1980s Prime Minister Robert Muldoon intervened on their behalf to retain the races at Kumara. It should read "the Kumara Races are run on the 2nd Saturday of January, annually"